From my friend, Tim Baker, over at Blindoggbooks … and important message! 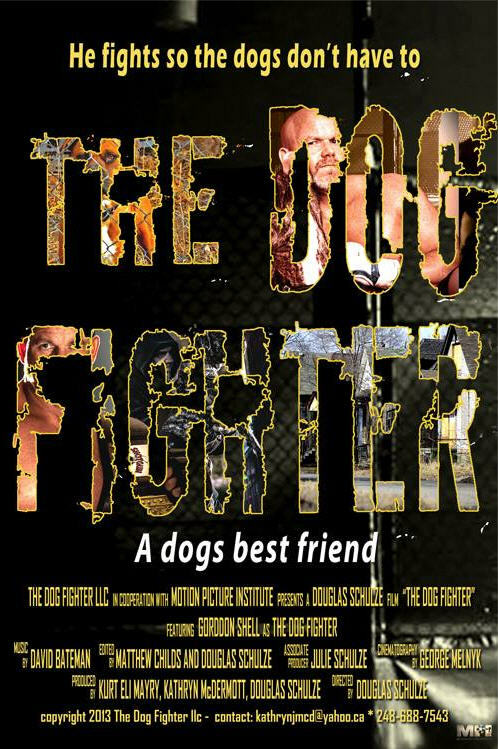 Dog fighting is abhorrent – Gordon is an inspiration. I hope he gets millions of followers and raises enough money to make a difference. For a small fee you too can help stop this abhorrent practice. People like Gordon need as much support as possible. I agree, but to paraphrase Gordon…when he wants to stop fighting he can – and nobody will torture or kill him when he loses. Great to hear about people trying to make a difference. Amen to that! Thanks for stopping by! Great interview – and what a guy! 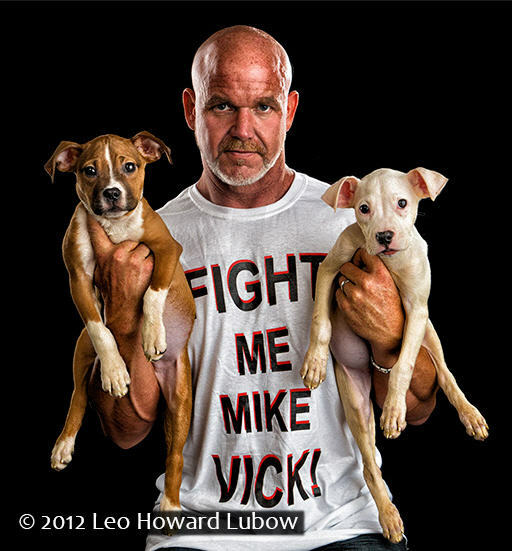 We need someone like this to stand up for dogs bred and forced to fight in the UK. Thank you! 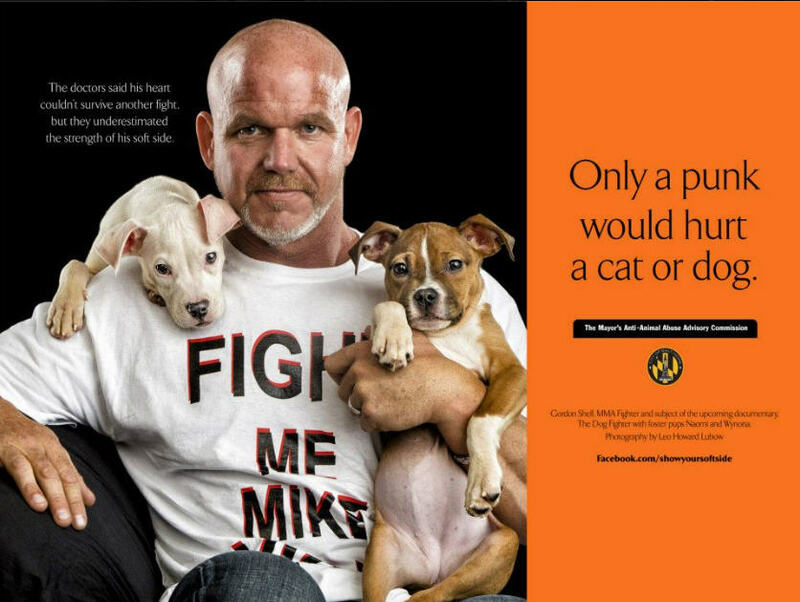 Gordon is quite a guy and a fantastic advocate for the pups!